Click on the photo above to check out the full catalog from KTM Parts. 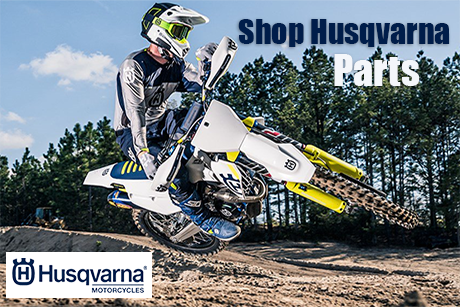 Click on the photo above to check out the full catalog from Husqvarna Parts. 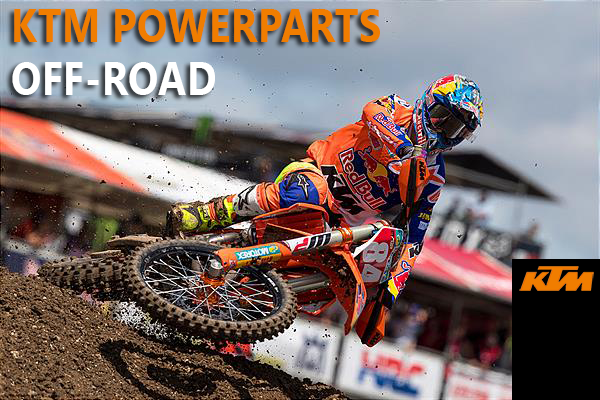 Click on the photo above to check out the full catalog from KTM Powerparts Accessories. 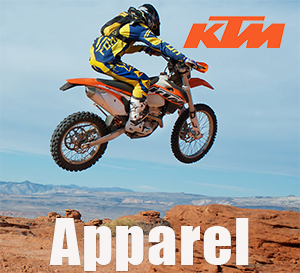 Click on the photo above to check out the full catalog from KTM Powerwear. 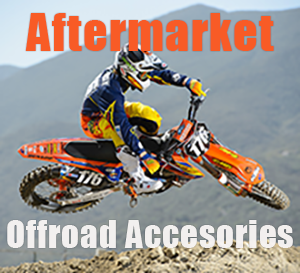 Click on the photo above to check out the full catalog of Aftermarket Off-Road Riding Accessories from KTM Parts Pro. 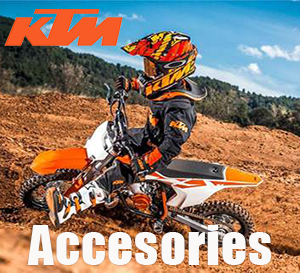 Welcome to KTM Parts Pro, where the variety of KTM parts and accessories is second to none. With our huge selection of in stock parts, you will be back on the trail in no time. Our knowledgeable efficient staff will process your order quickly for minimal downtime. Our everyday discounted prices on KTM parts and accessories is sure to ease the pain with repairs and maintenance. We're happy to help you find the parts you've been looking for. If you cannot find what you are looking for, feel free to give us a call at 877-932-2774 or info@ktmpartspro.com. Check out our catalogs to see what we have. If you need help in making your selection, call or stop in—we're always ready to help! We know individuality is important, which is why we pay close attention to the interests of each customer. Your satisfaction and meeting your needs is our top priority. Founded not only on excellent customer service, but also on the principles of hard work and a focused attitude, KTM Parts Pro has a long list of satisfied customers. Call, email or stop by; you’ll be glad you did.